Back in the good old days before social media, you could probably consume some street food and *not* feel the need to take an Instagram – but those days are gone, and now it’s all about having that Instagrammable food product to get the millennials going. 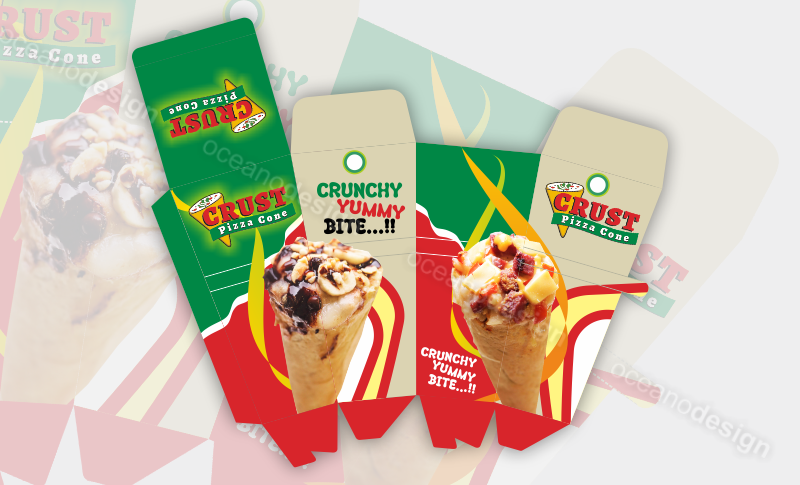 This includes branded food-to-go packaging that will make you stand out from the crowd. So what are the latest Food-to-Go trends and what are the packaging solutions for them? There’s sweet waffles and savoury waffles, but the best waffles are Bubble Wrap Waffles – ancient proverb. 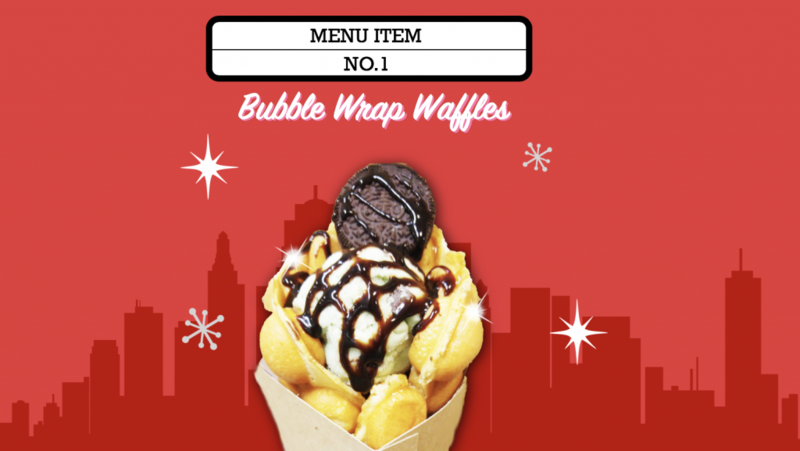 Have you ever tried a Bubble Wrap Waffle? If you have we’re extremely jealous. But what makes a bubble wrap waffle better than just a regular waffle, and why is there such a craze about them? Well, the key word here is wrap. Your customers can envelope the waffle wrap with ice cream, oreos and chocolate sauce, or just about anything their heart desires instead of just being waffle toppings. And what keeps them intact? 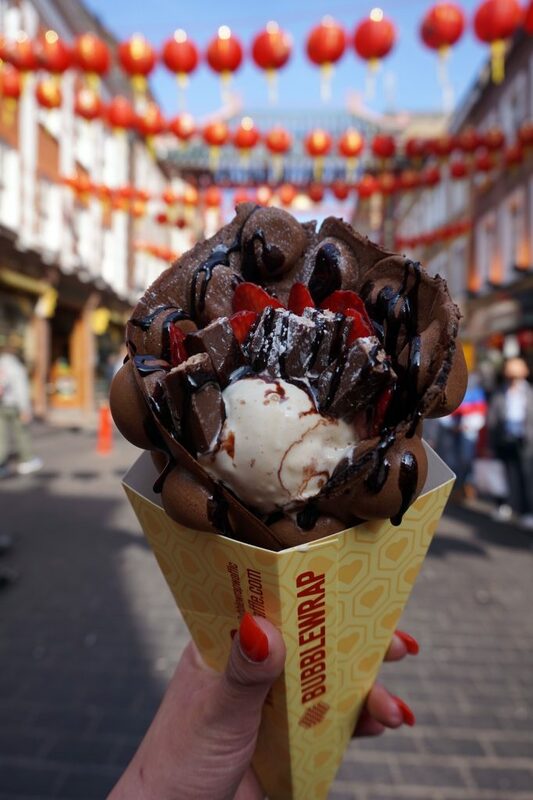 The packaging of course – we can create the perfect Bubble Wrap Waffle cone to keep your customer sweet and all of the contents together. 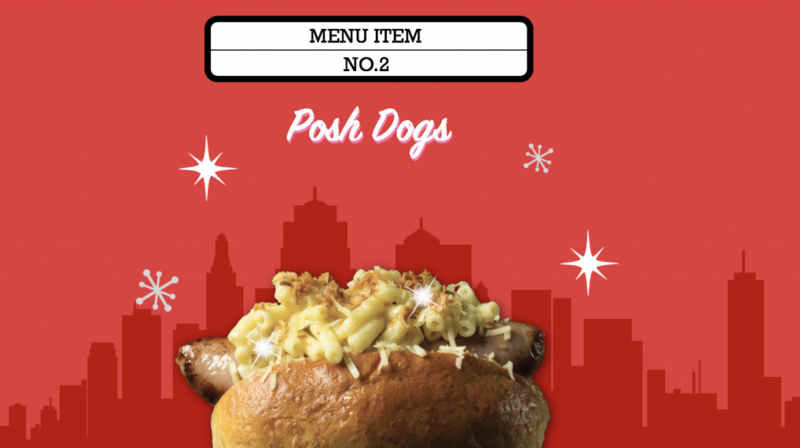 There’s hot dogs, then there’s poshdogs – we just so happen to like both in equal measures. 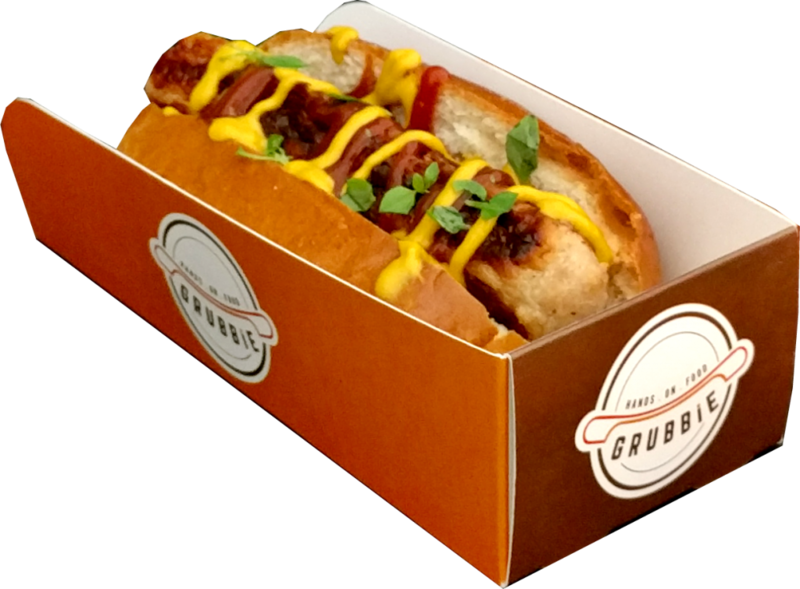 In simple terms, a posh dog is a hot dog upgraded – it’s not just ketchup and mustard anymore, oh no, you can have caramelised onions, every sauce under the sun… and maybe even some mac-n-cheese! But more options means more mess – unless you’ve got your food to go packaging sorted! We can make a great Posh Dog tray to keep your customers clothes nice and clean while they devour your hot dog delight. If you’ve never had a Bao bun, then you’re really missing out. 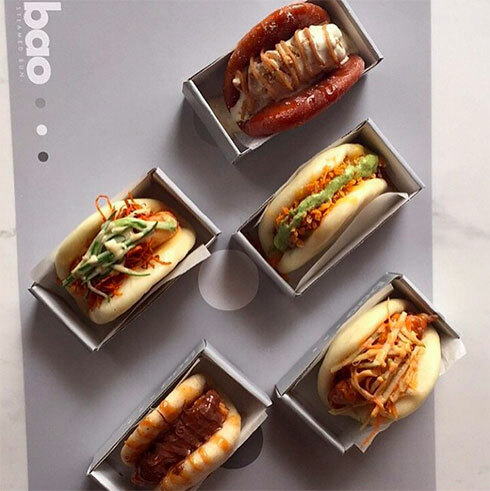 A Japanese cuisine, Bao simply means ‘steamed bun’ and you can put pretty much anything you like in it – but there are some staples – some kind of barbequed meat and the one-of-a-kind mayonnaise that could make you eat ten in one sitting. 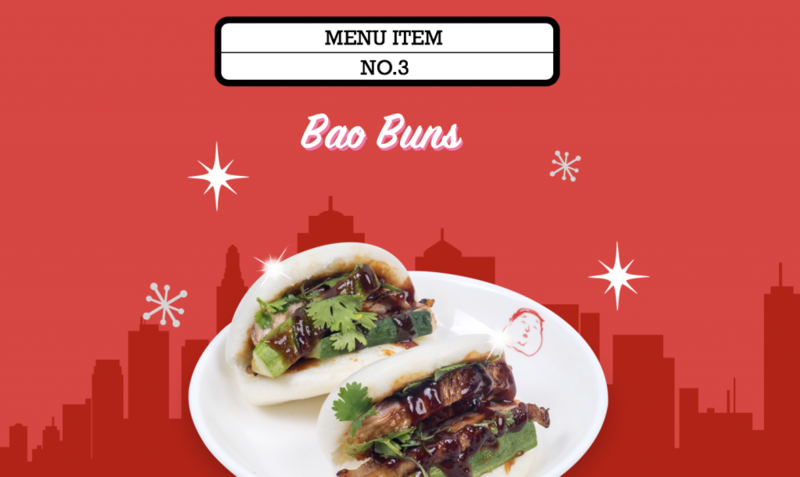 Although Bao buns can be ate by hand, they are a little sticky – so whether your customer is enjoying them in a field, fayre or festival, you should try to get some Bao bun food-to-go packaging so they can concentrate on the taste and keep their hands clean too. Ahh doughnuts, they’ve had a bit of a revival recently. We’re not talking about Krispy Kremes or Tim Hortons – we’re speaking about the independents who are baking and making everything on premises. 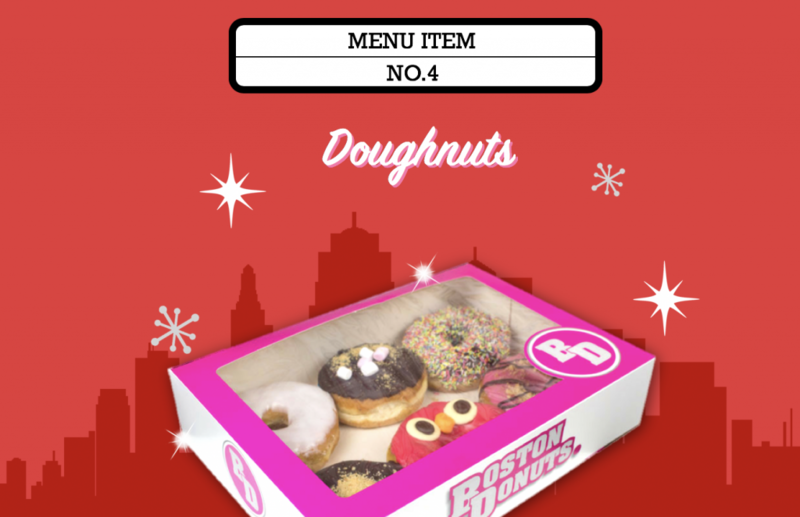 Sure you could take one doughnut to go and eat it on foot, but with so many different varieties now available, and more than just the Boston cream, it’s in everyones best interests (and especially every bodies back at the office) if you get a selection. And how do you protect your doughnuts whilst showing them off? A window patched box of course. We can produce these here at Priory, and even better, we can make them COMPLETELY COMPOSTABLE. That’s right. A window-patched box that is completely compostable. Delicious doughnuts with completely compostable packaging – where do we sign up? 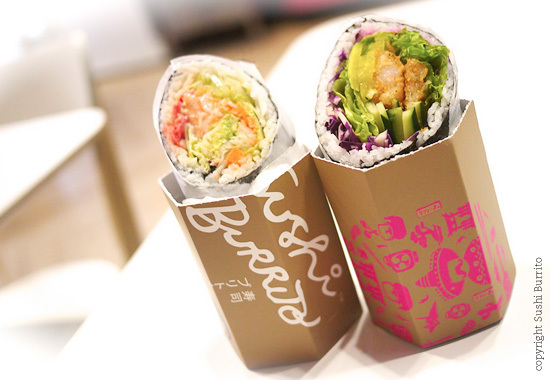 A new take on the much-loved Burrito is its Japanese friend, the Sushi burrito. Probably first discovered from those viral Facebook videos, Sushi Burritos are just like much larger, and longer, avocado Makis. It has rice and filling just like a Mexican burrito, but the original tortilla wrap is replaced with Nori – a seaweed wrap. Crunchy and delicious, unfortunately the Sushi burrito is not quite as stable as its mighty Mexican counterpart – and will undoubtedly need some packaging to keep it from falling apart. That’s where we come in. 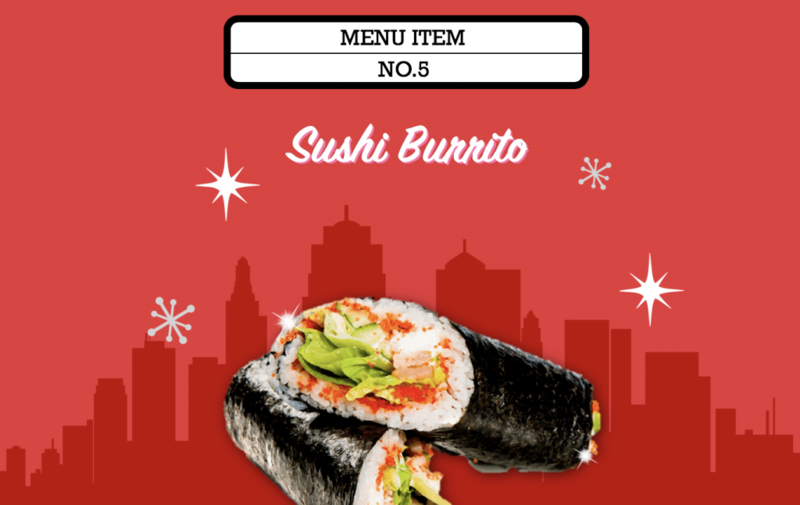 We can offer branded printed trays and cones to contain your Sushi burrito and make it look brilliant at the same time. 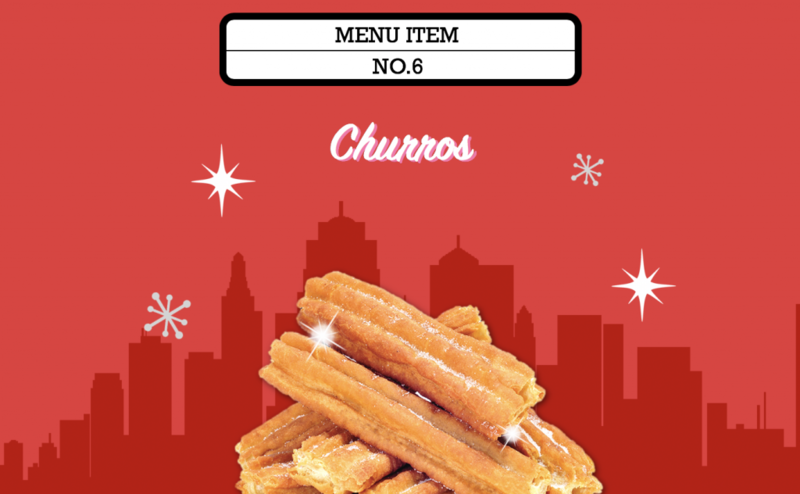 Churros are that one food-to-go food that is hard to pass up. Deep fried dough sprinkled with icing sugar and served with Nutella, this traditional Spanish / Portuguese treat is an international fan favourite. 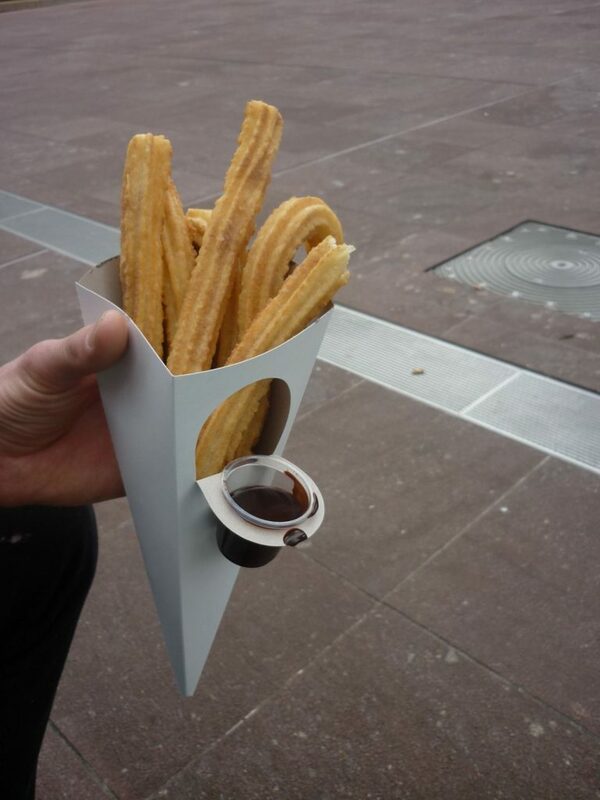 They can be pretty hot when they come out, so it’s important your customers has a churro cone that will help to keep their hands cool – and put your brand in your customers hand. Whats better than pizza? A pizza cone. 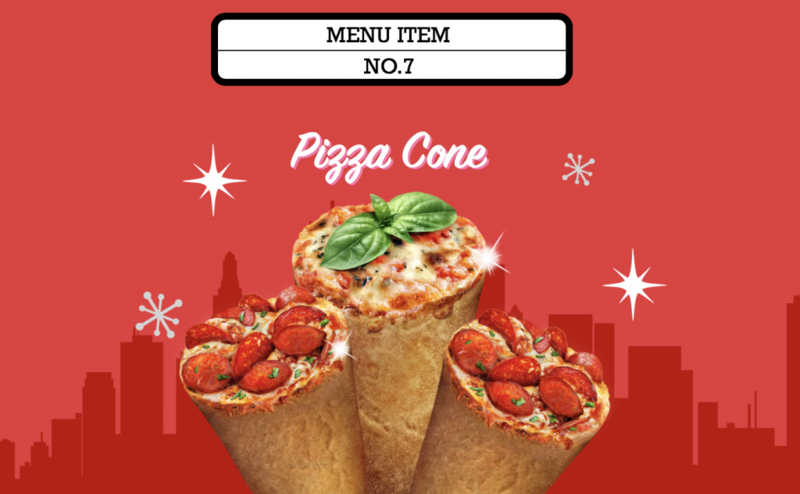 A pizza on its own can be pretty tricky to hold and eat at the same time – however, with the one-hander pizza cone you can enjoy the best of both worlds. All it needs is a little bit of food-to-go packaging to keep your hands from getting burnt! 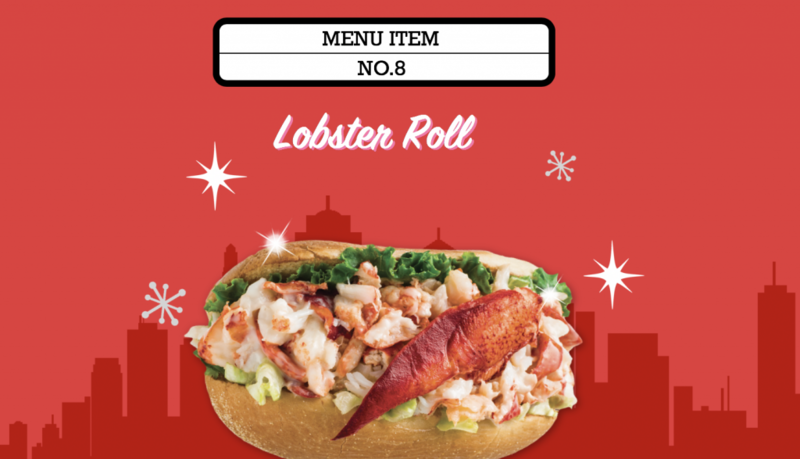 What may seem like an American trend, Lobster Rolls have been popping up all over the UK. And why not? 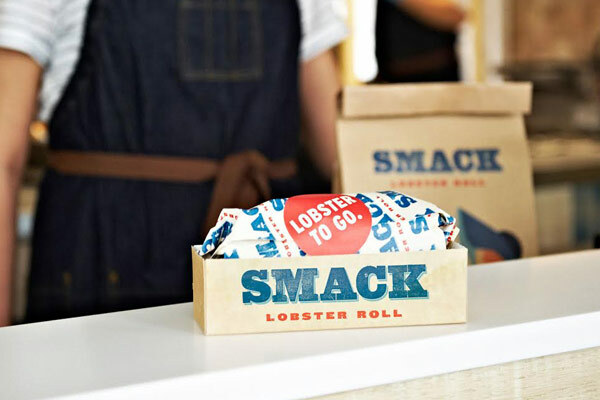 A more luxury option than maybe typical food-to-go trends, these moreish morsels can get a little bit messy – so if you don’t want to ruin your customers tux while they enjoy their luxe Lobster roll – its best to invest in some branded food-to-go packaging. Working out is the hard part, whilst Meal Prep can take out the fuss for fitness fanatics. 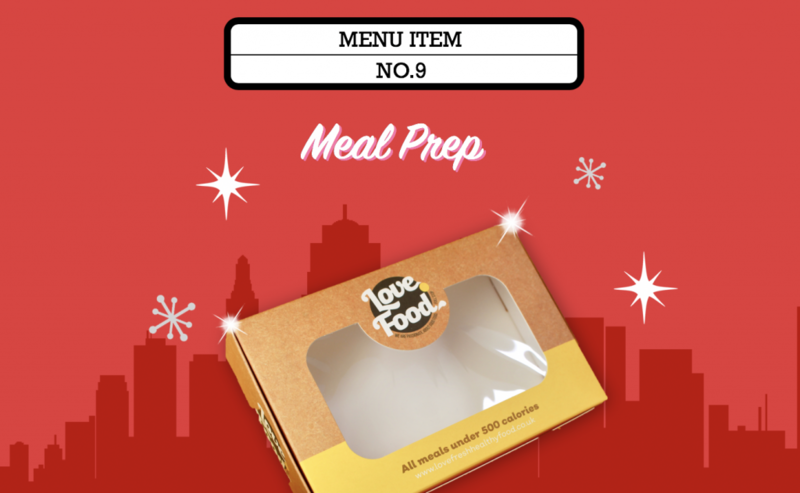 Our customer LoveFood, prepares healthy meals for under 500 calories that can help aid the weight loss process whilst giving you lots of energy! Its important for her customers to be able to see their food and get to it easily – which is why these food-to-go salad boxes are the perfect solution. You’d think the whole point of a Taco was that it was made to hold all the filling, but unfortunately hulk hands can sometimes mean the Taco can fall apart. 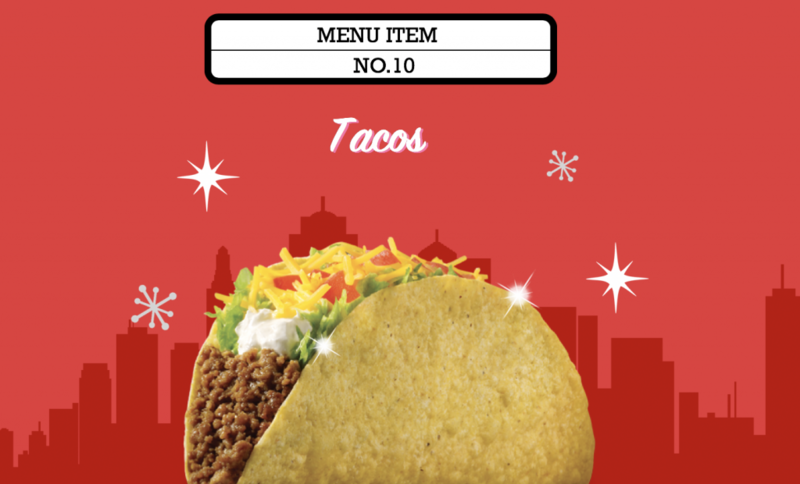 To keep that taco under control, we recommend that you consider a very robust Taco Tray, that will not only make your Taco tactile, but look tremendous. PreviousPrevious post:Meet the Designer – Lora!NextNext post:Get Regulatory-Ready Packaging this Summer!